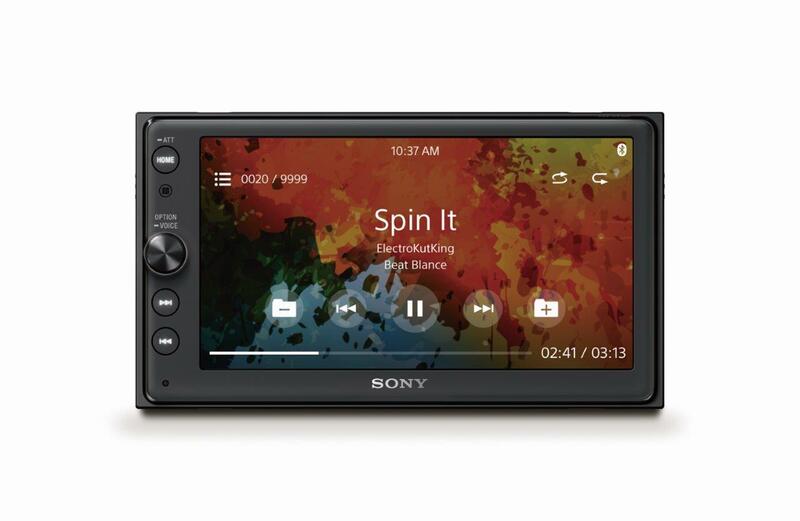 The draw here is sound quality and Sony's tweaks to make things sound better in your vehicle. From the EXTRA BASS low-frequency boosters to the four "55W Dynamic Reality Amp 2" amplifiers and the Dynamic Stage Organizer (DSO), you can expect some good sound. All of this coupled with the 10-band graphic equalizer should provide some nice variety, too. On the smartphone side, it supports both Apple's CarPlay and Android Auto. 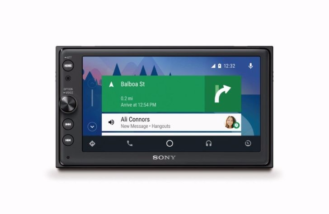 Sony claims it has a "clear and responsive" touchscreen and improved visibility for those long drives, day or night. 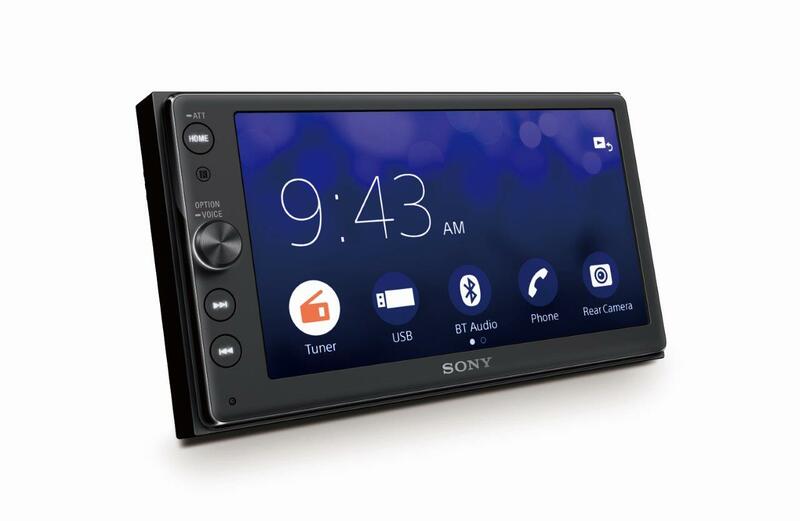 You can pre-order this headunit from either Amazon or Crutchfield. The latter estimates that the XAV-AX100 will be available on December 12, but I would take that with a grain of salt.